The dangers of texting and driving has been well documented by media the last five years. I have discussed the topic on this blog dozens of times. I have opined again and again that the penalties for texting and driving should be increased, especially in the instance where there is an injured party. The reasoning is similar to the drunk driving laws some thirty years ago. The penalties for drinking and driving for a long time in most states were the equivalent to a slap on the wrist. It wasn’t until interest groups pressured lawmakers to increase penalties, did we finally see heftier fines and jail time for drinking and driving throughout every state. Safety advocates have been pushing for the same changes to texting and driving laws. I have to hand it to AT&T for their recent efforts to prevent texting and driving. Their “It Can Wait” campaign, which can be found all over television and social media has been incredibly effective. Further, AT&T is now going into schools and showing students first-hand the dangers of texting and driving. The new app ‘It Can Wait” takes students on a 3D virtual reality tour of the dangers that can occur from looking at a cell phone while driving. The app “It Can Wait” can be downloaded on all IOS and Android phones. The virtual app reveals just how dangerous texting and driving is, and more importantly how quickly drivers can lose control of their vehicle when they look at their phone just for a second. I applaud AT&T for putting their money where their mouth is. This company reaps millions in profits for selling their services and smart phones, but at the same time is making a concerted effort to show how dangerous their devices can be if not used properly. Click here to view what teen drivers are seeing through the virtual app. 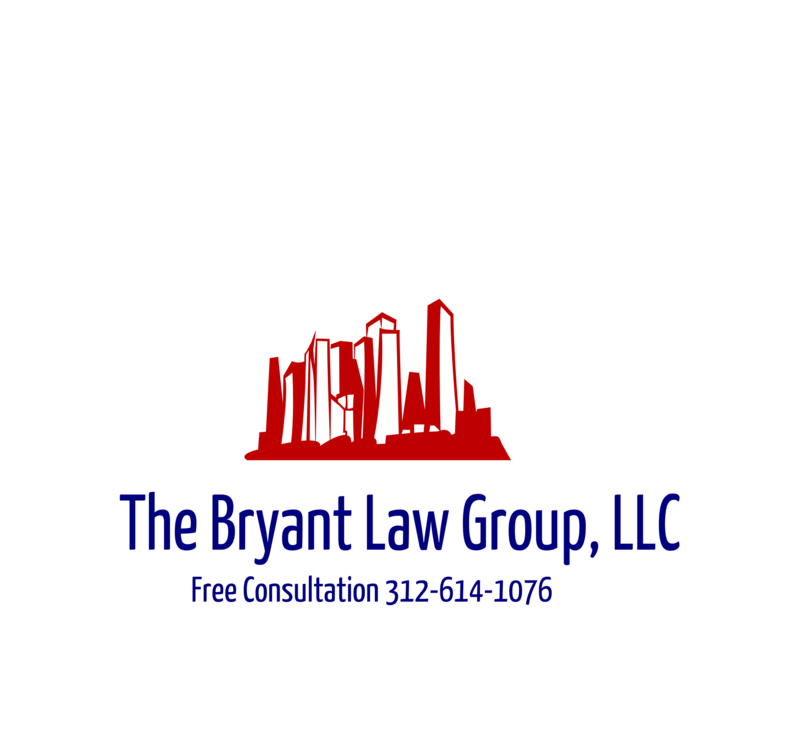 If you or someone you love has been injured in Chicago car accident or Chicago truck accident, then call Chicago personal injury lawyer, Aaron J. Bryant, for a free legal consultation at 312-614-1076.